The domains stavenhagen.net and .org are registered to Cindy and Lee Stavenhagen, resident in Oregon. E-mail: stavenhagen at stavenhagen.net. 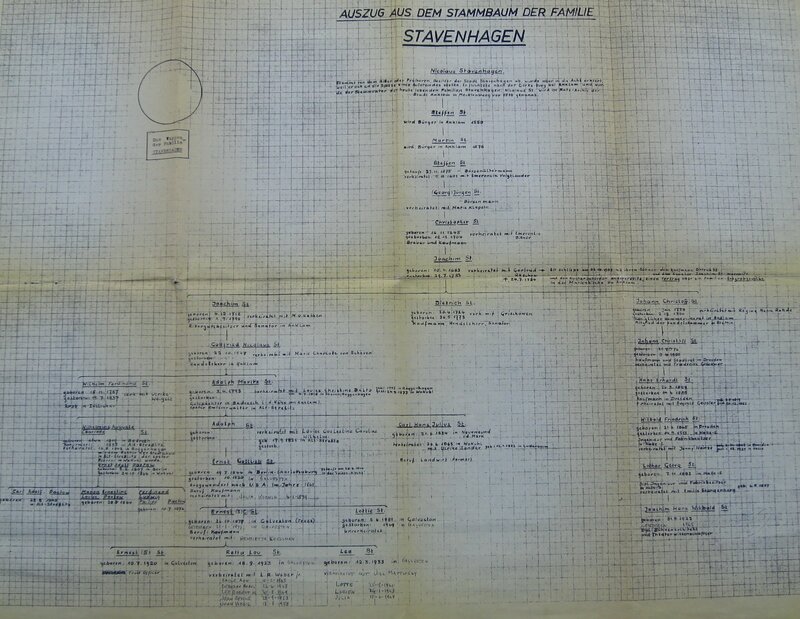 For ancestry enthusiasts, the paternal name can be traced by unbroken male descent (in German law mothers don't count) to the city of Stavenhagen in the state of Mecklenburg, Germany. The first citizen so surnamed in the archives appears at 1518, a tradesman Nikolaus, who got thrown out of town for starting an uprising. Ah, yes. 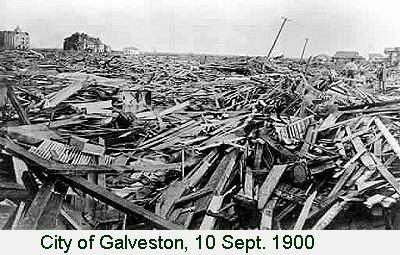 A storm (we didn't yet call them hurricanes) washed one of Lee's grandfathers (born 1844 in Charlottenburg) onto Galveston beach in 1860 to found our branch of the island clan. Grandpa and Lee's father rode out the historic September 1900 storm (and you think Katrina and Ike were bad) high on one of the city's few surviving masonry buildings. Cindy, born in Oklahoma, has anatomy proving that some of her pilgrim fathers walked to the Americas, dating her pedigree in the New World to at least twenty times older than Lee's. The Stavenhagen family crypt in the Marienkirche at Anklam was razed in 1936 to make space for a new furnace. Gottfried von Strassburg: Tristan (Middle High German, ~1210). The first entire verse and structural conversion into English (or any other language) of this intricate classic, with a new literary evaluation (latest edit Jan. 2013 [line 18344]). How to Teach English in China: Try it. They need you. Lord and Lady, Monk and Merchant, Devil, Saint, and Thief: Stories moral and immoral from the Late Middle Ages, translated from Middle High German (latest edit Dec. 2013: fixed broken links). A Little Light Musing: A serial Parade of Prejudices with citations to Authoritative Sources. Oh, okay: what does that mean? I translate— THERE'S NO MONEY IN IT.